The SDI / TDI Instructor Crossover Koh Chang, Thailand. 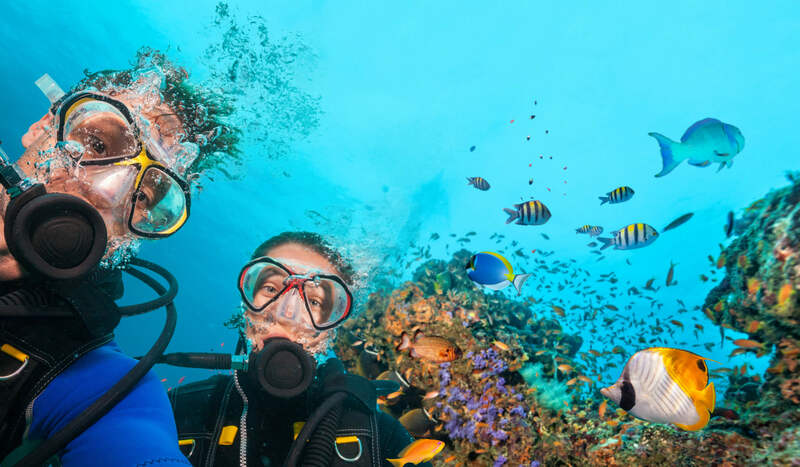 May be taught to individuals who are certified as an open water scuba diving instructors through an ITI reco-gnized scuba certification agency. This program is intended to orientate the candidate to the ITI system and programs they will be qualified to teach. • Demonstrate how to register and certify new divers as well asissue certification cards for other programs they will be qualified to conduct. Must be a certified current scuba diving instructor with an ITI recognized agency. Note: Prior to beginning the program the instructor candidate should review all instructor and diver materials and complete all knowledge quests and final exams so they are completely familiar with the subject matter and the support materials to teach the SDI Open Water Diver program. When your SDI / TDI Instructor Crossover Koh Chang, Thailand is done and the headquarter proves you can start teaching SDI Courses!